For all of the entrepreneurs and startups out there that are searching for a way to fund a new business, VC funding may be a great option. 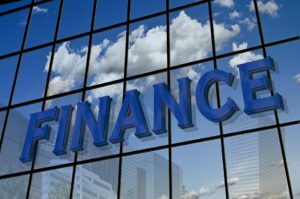 With traditional bank-issued business loans being difficult to acquire these days, an alternative funding option is venture capital (VC). So, what is VC funding and how does it work? Let’s take a closer look. 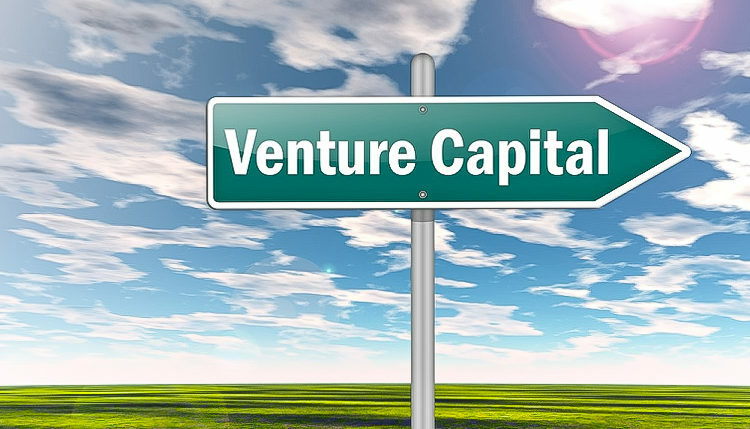 VC funding, also known as venture capital financing, is an equity-based funding vehicle in which a private investment firm invests money into an early-stage business with high growth potential. The VC firm essentially buys partial ownership of a business in hopes of selling their stake in the business for profit at a later date. As the business grows and generates more revenue, the value of the firm’s stake increases, thus allowing the VC firm to generate a profit on their investment. Although they are both equity-based funding options for businesses, there are some key differences between venture capital and private equity funding. Some people assume that the only major difference between the two is that VC funding involves investments in seed-stage businesses, whereas private equity involves investments in businesses that are already established. According to a report by Harvard Business Review (HBR), only 6% of all venture capital investments made in 1997 went to startups. VC and private equity funding target businesses at all stages, though they usually involve early-stage — not necessarily seed-stage — businesses. One main difference between venture capital and private equity funding is that the former specifically involves investments in businesses with strong growth potential (keyword being potential), whereas the latter involves investments in businesses that have already proven successful. Another major difference is that VC firms typically seek to acquire no more than 50% of a business’s equity. On the other hand, private equity firms often seek to acquire 100% of a business’s equity. VC funding offers a viable funding option for new businesses in need of immediate cash to fund their operations. Banks are reluctant to loan money to new businesses. This is due to the fact that many of these businesses aren’t established, nor are they generating profit. Venture capital can allow you to fund your new business without jumping through the hoops of traditional funding options. Equity-based VC funding also eliminates the need for debt. Unlike a bank-issued loan, you typically aren’t required to pay back the money provided by a VC firm. Furthermore, a VC firm will work closely with your business to help it succeed. After all, it’s in their best interest for your business to succeed. The more money that you make, the greater the value of the business will be for all parties involved. 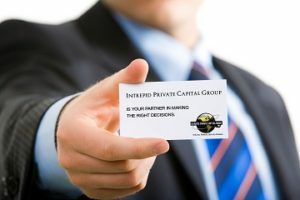 This article was brought to you by Intrepid Private Capital Group – A Global Financial Services Company. For more information on startup and business funding, or to complete a funding application, please visit our website. What are the Primary Sources of Funding for Entrepreneurs?